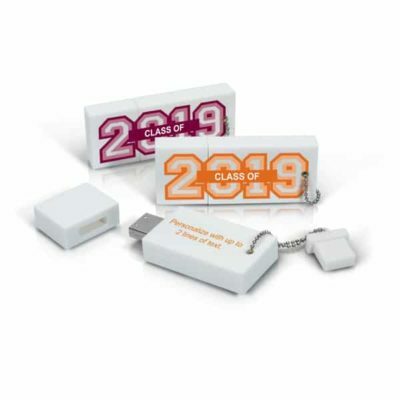 With the world's largest selection of customizable, no minimum USB flash drives--all with a lifetime warranty--you'll find the perfect fit for your brand. 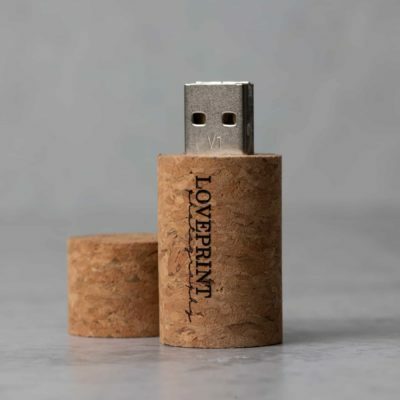 Whether crystal or cork, wood or metal, our custom USB flash drives will take your digital delivery game to the next level. 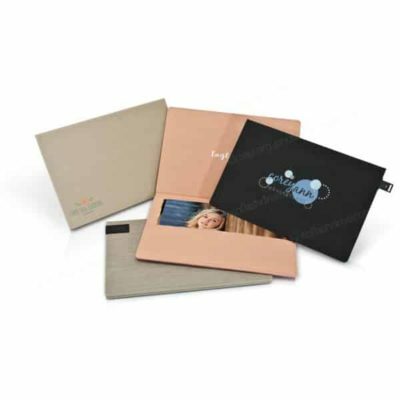 We proudly offer a wide selection of styles, personal customization and never require a minimum order quantity. 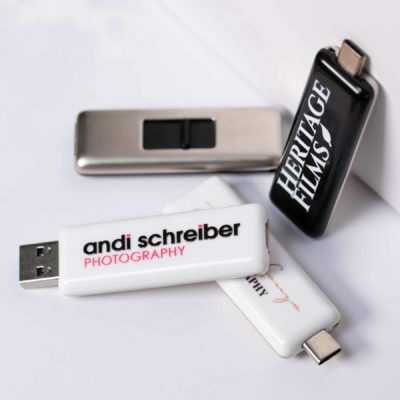 You will love the quality of our flash drives. Your clients will love you.